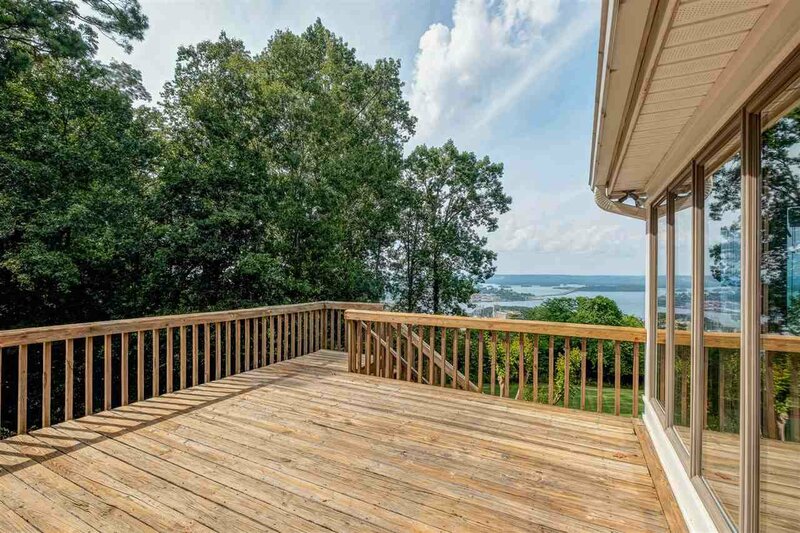 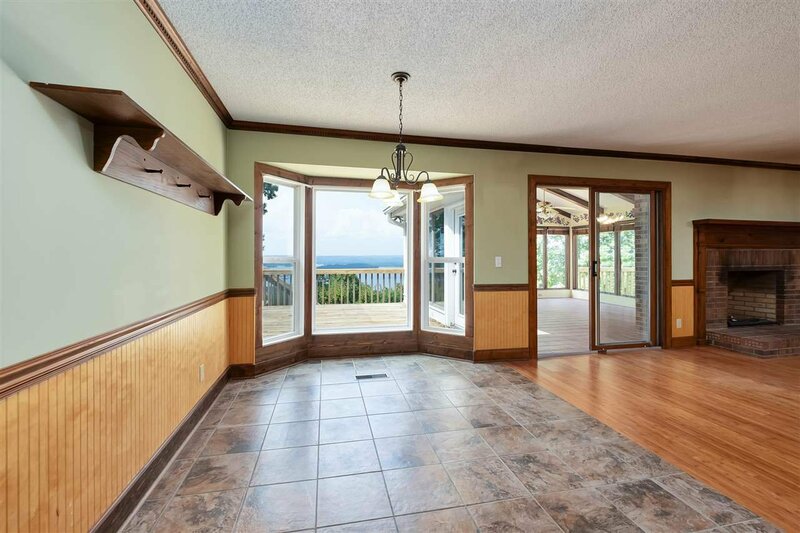 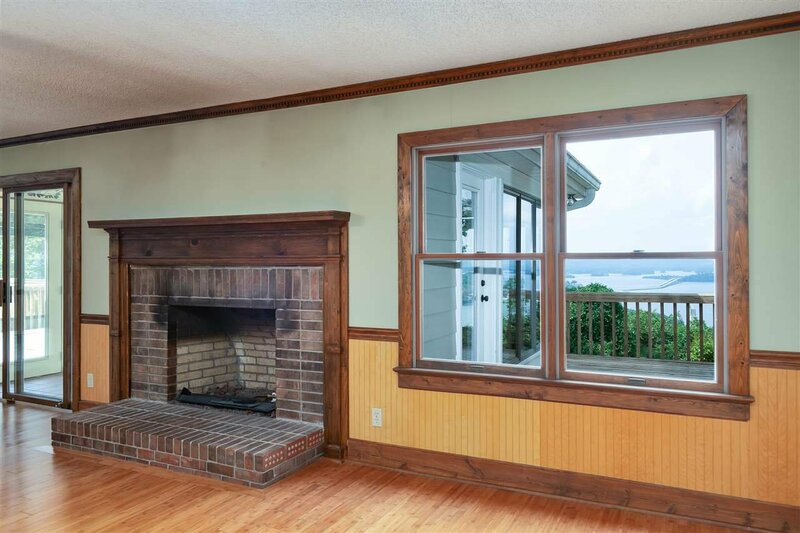 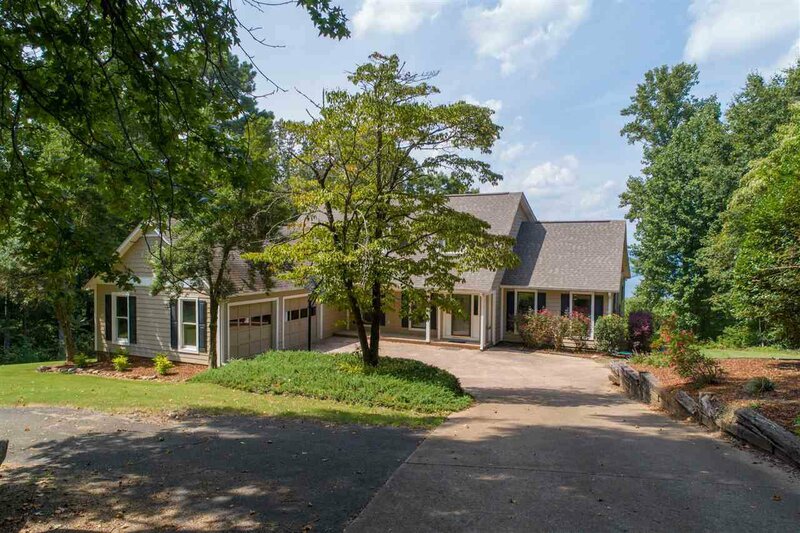 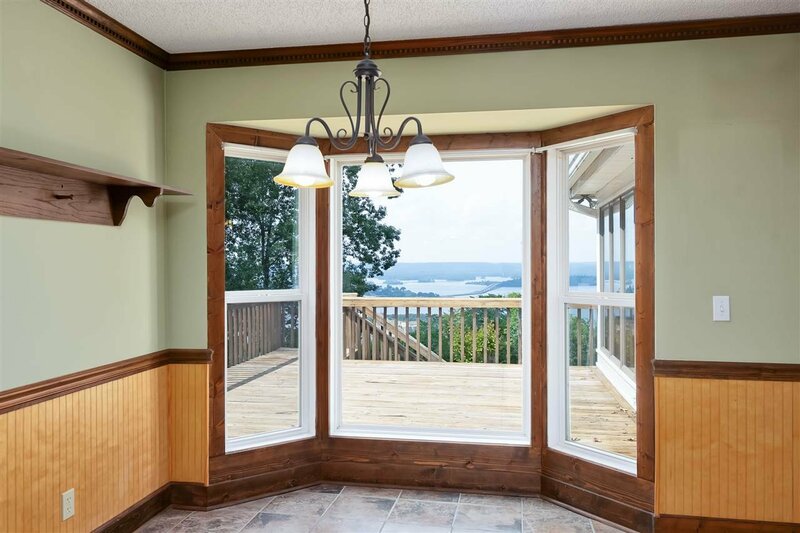 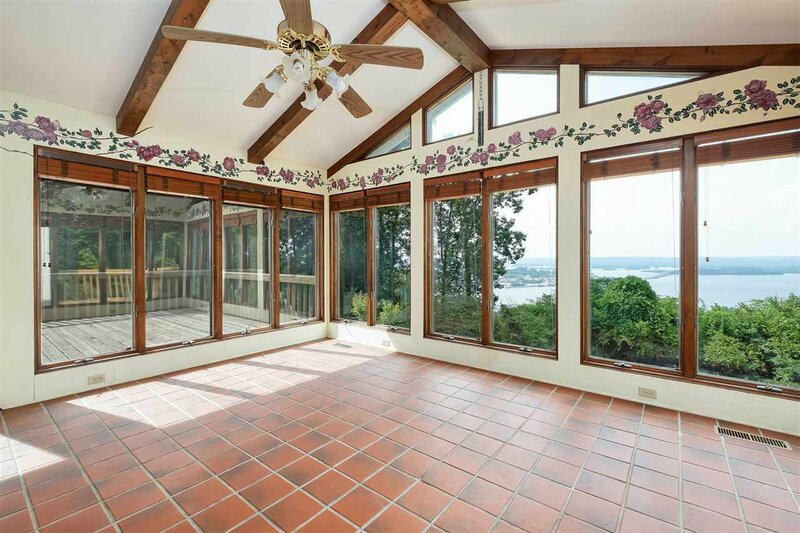 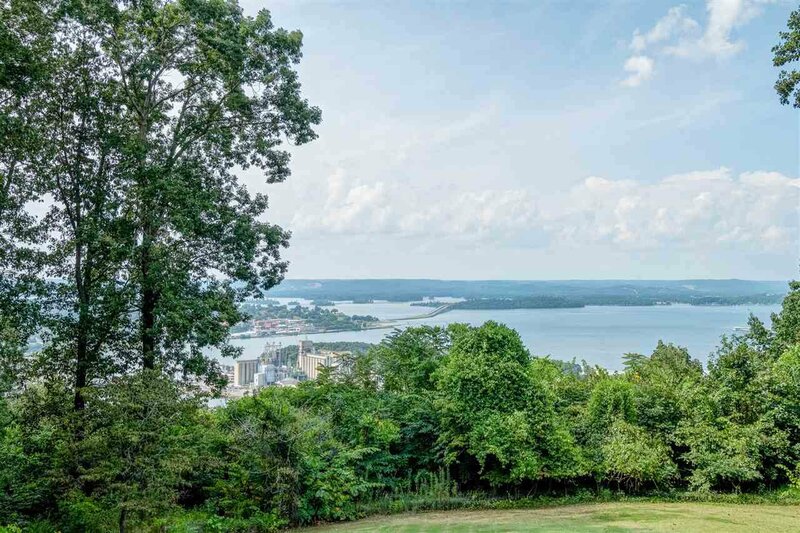 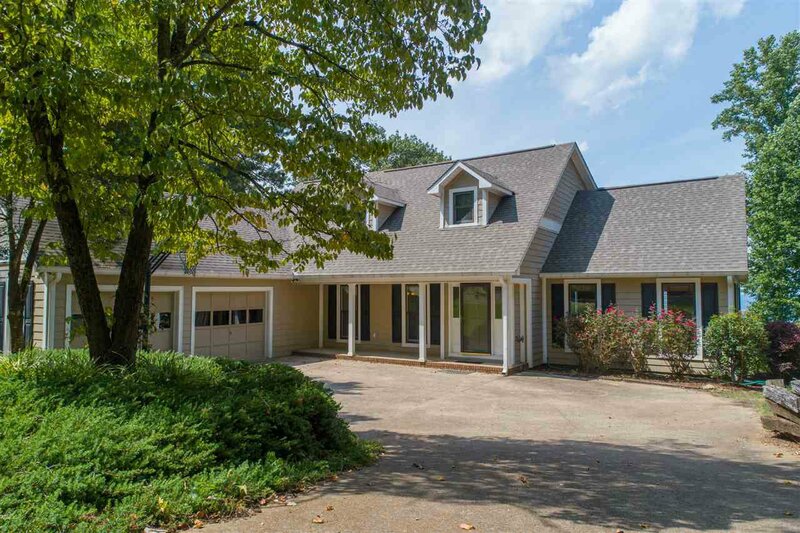 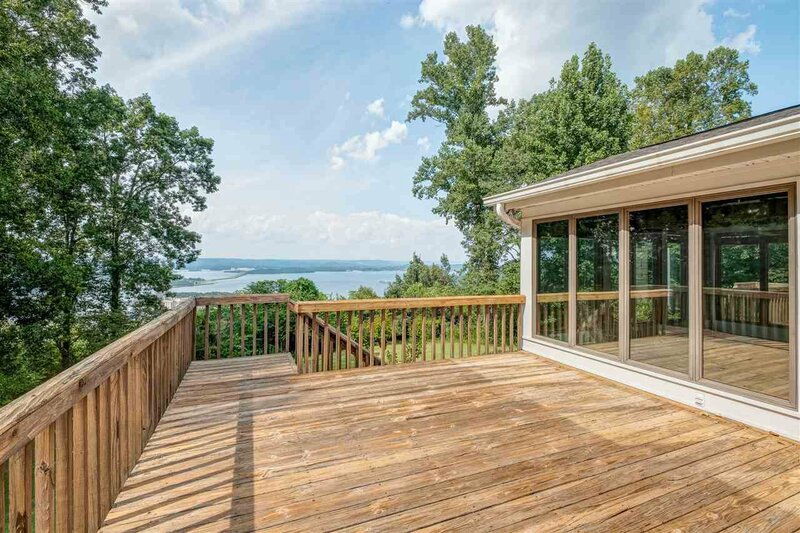 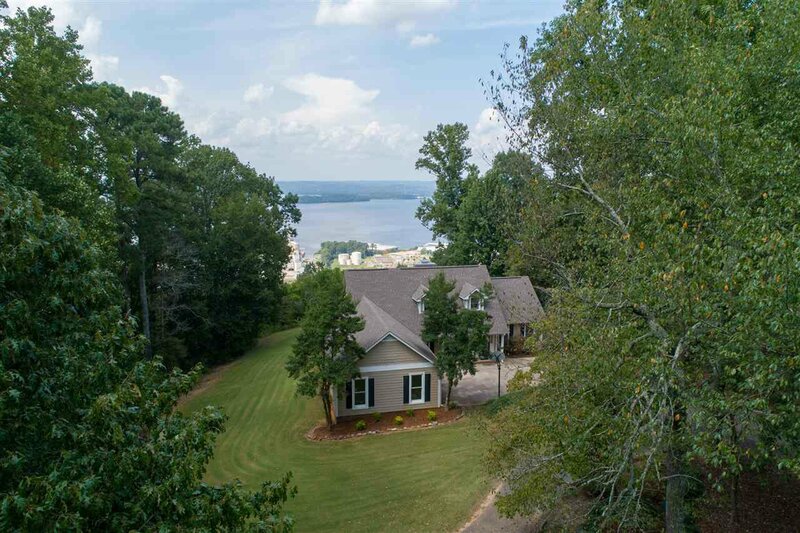 Beautiful bluff view home overlooking Lake Guntersville and the city of Guntersville featuring 3100+/- sq ft, 3 BRs/2.5 BA's on 3.70+/- wooded acres, inside Guntersville city limits, well maintained, landscaping, private and fantastic view. 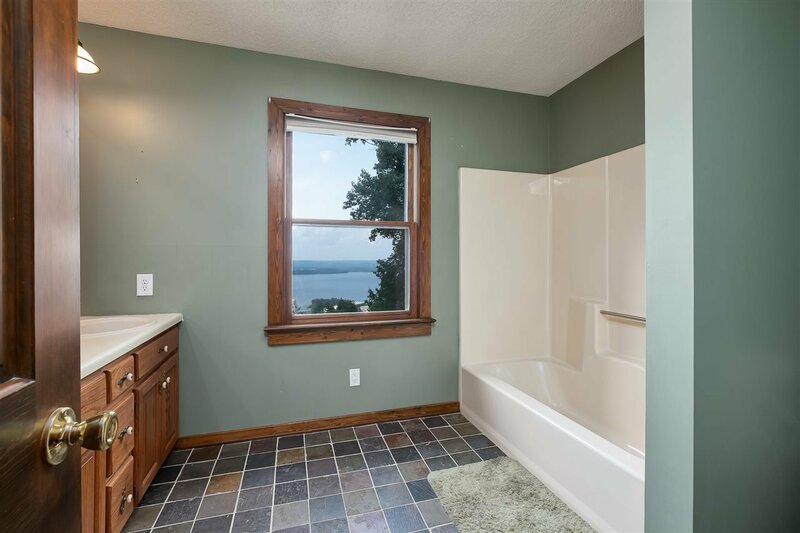 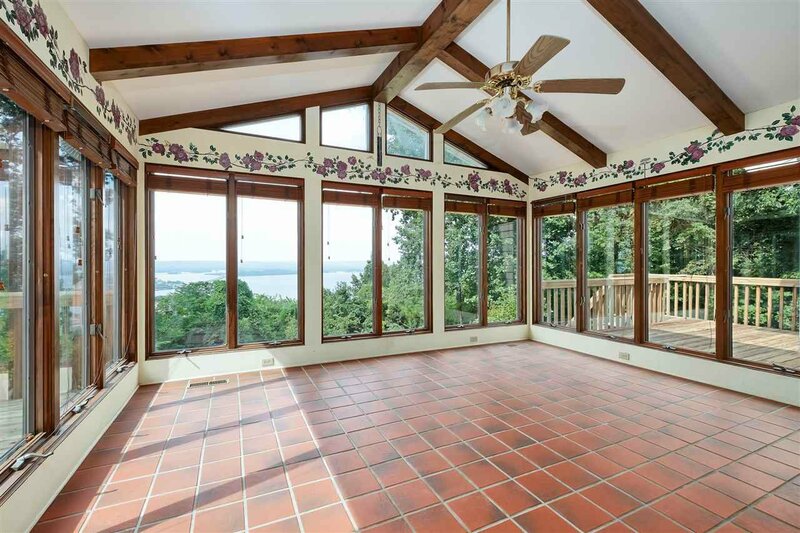 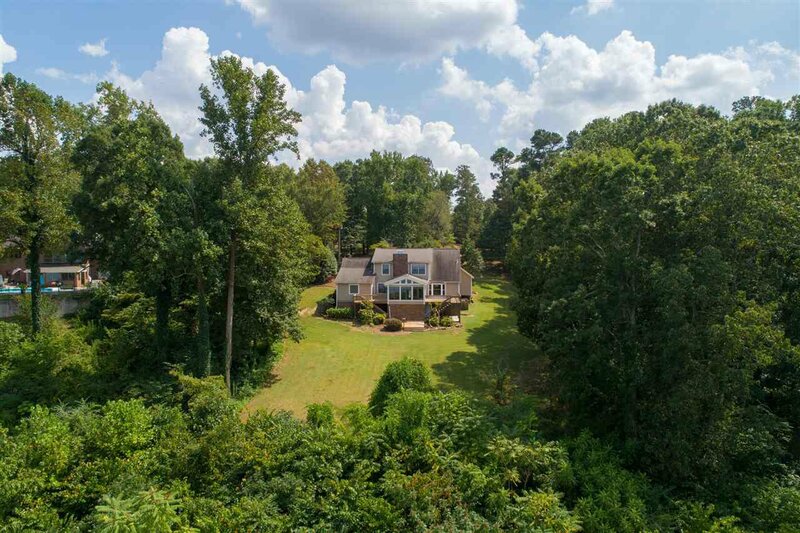 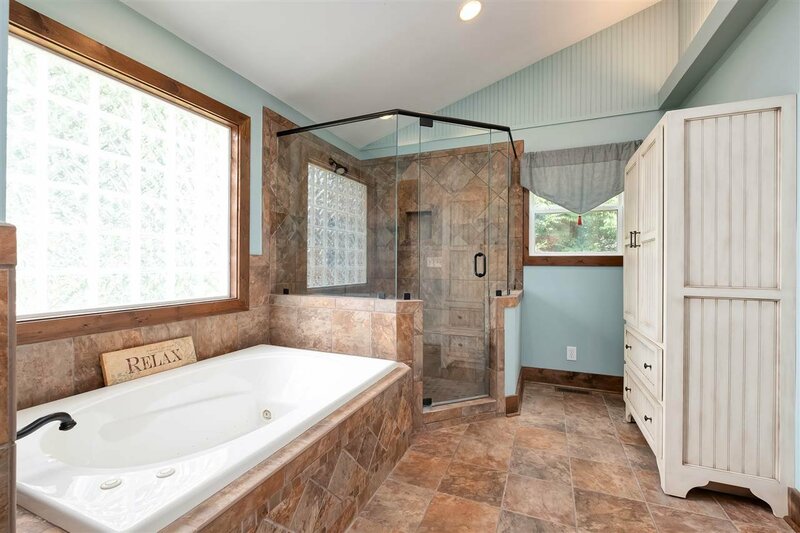 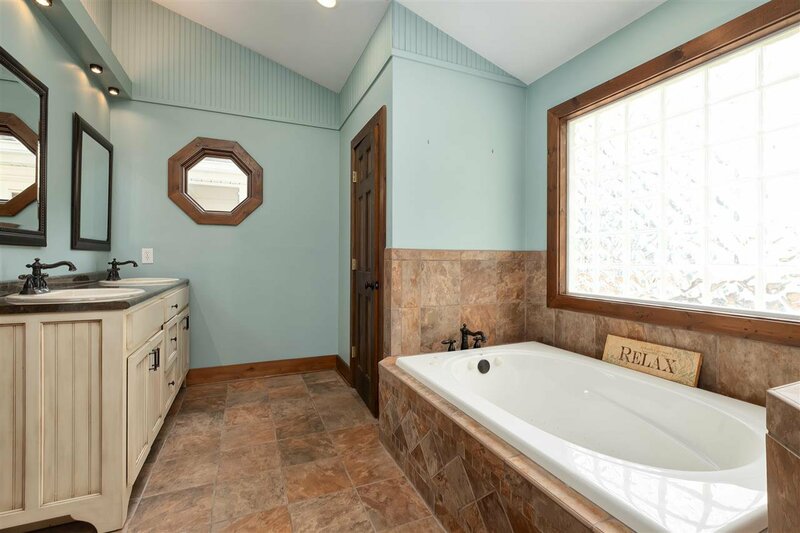 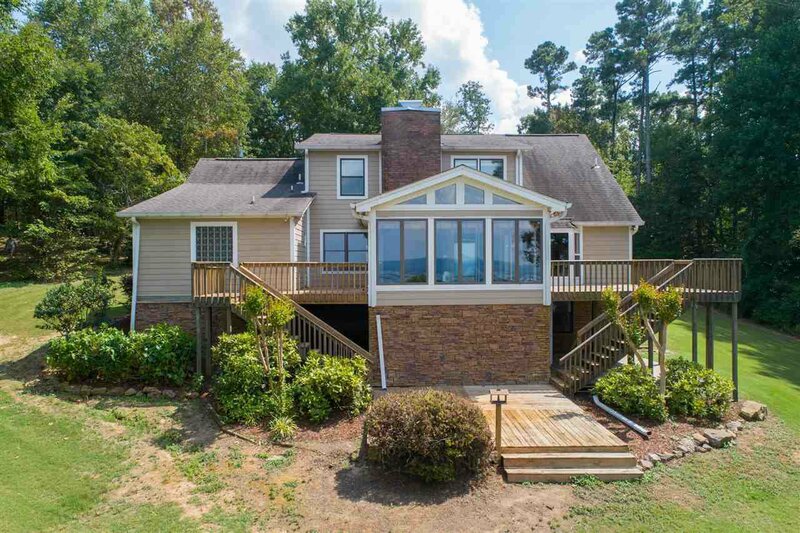 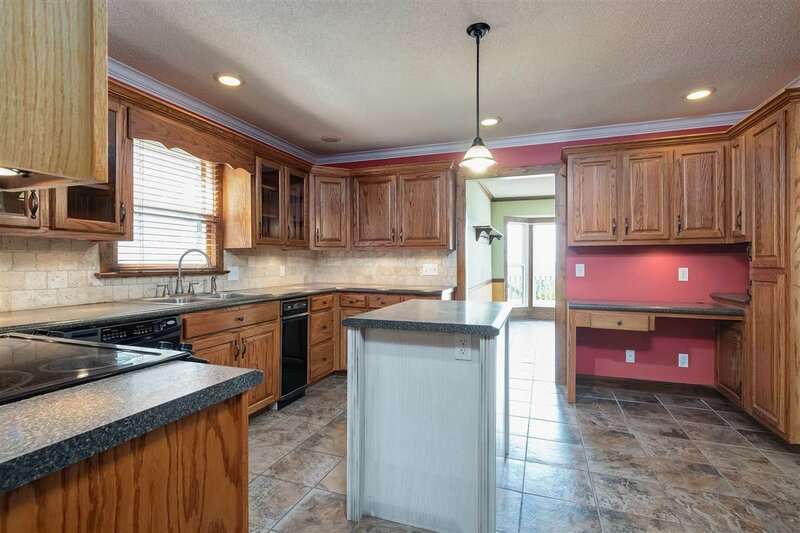 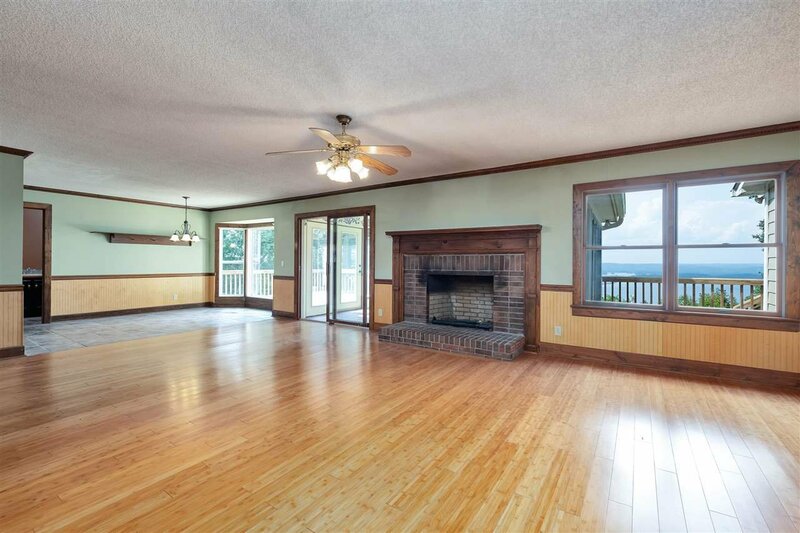 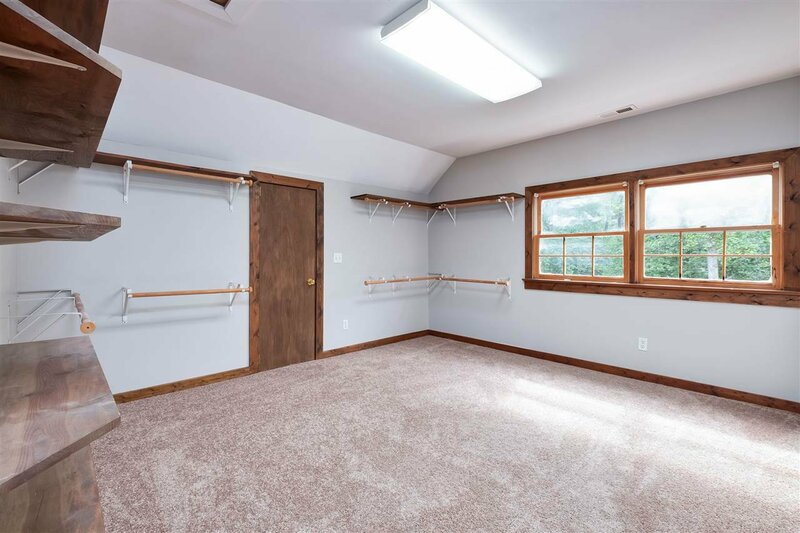 Offers great rm w/FP & view, sun room w/vaulted ceiling & fantastic view, breakfast w/bay window lake view, formal dining, bonus rm, spacious kit w/island, large laundry rm w/built-ins, master w/glam bath & oversized shower & custom his & her walk-in closets. 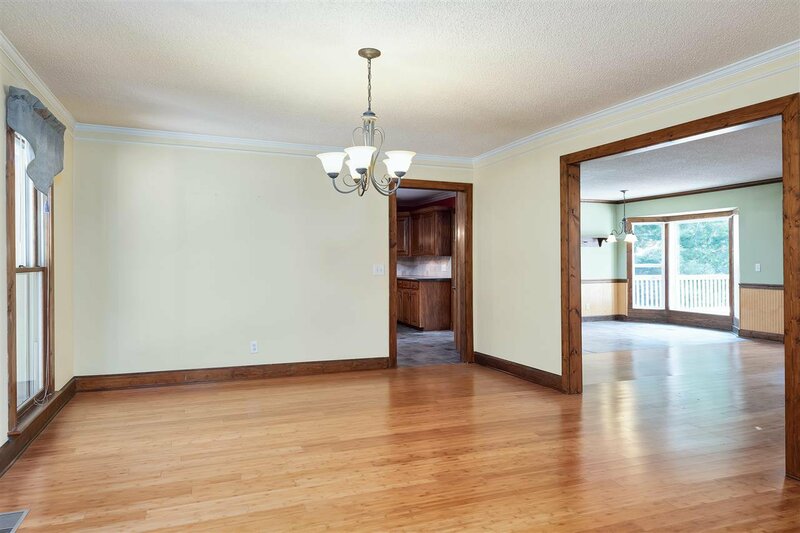 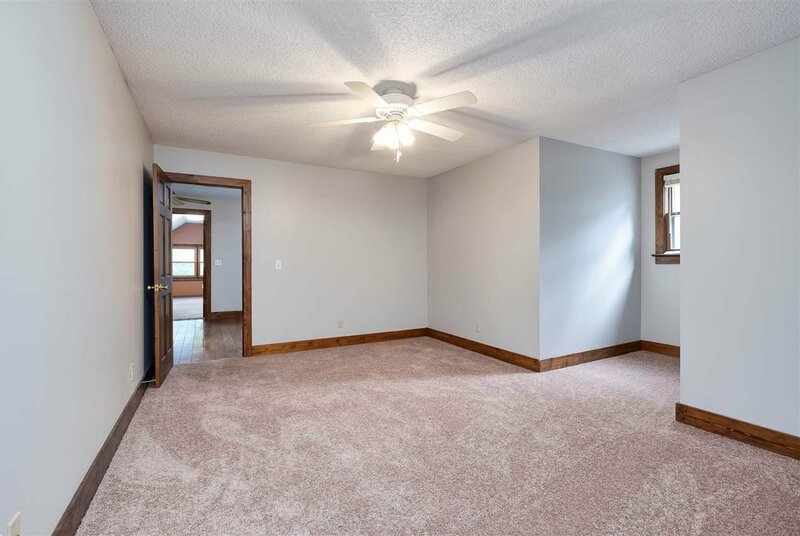 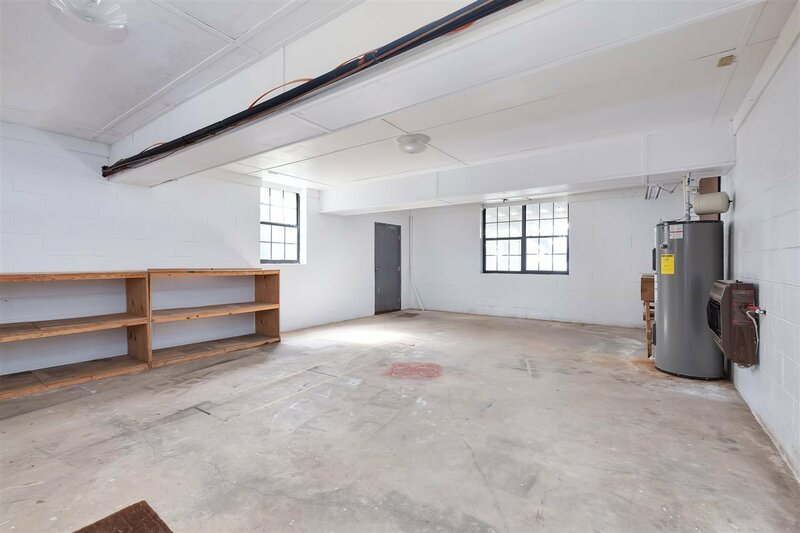 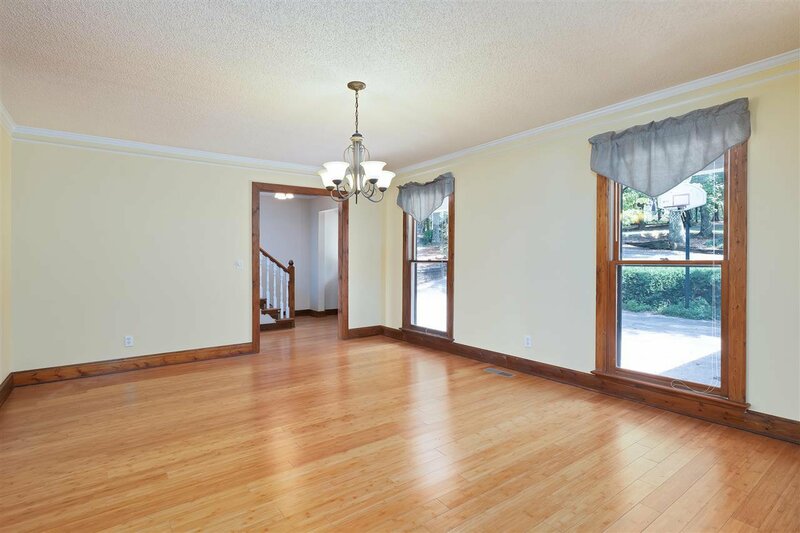 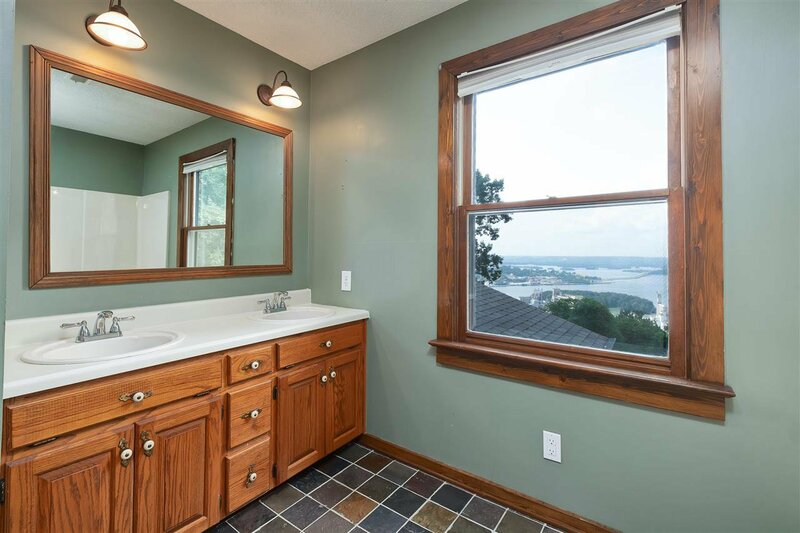 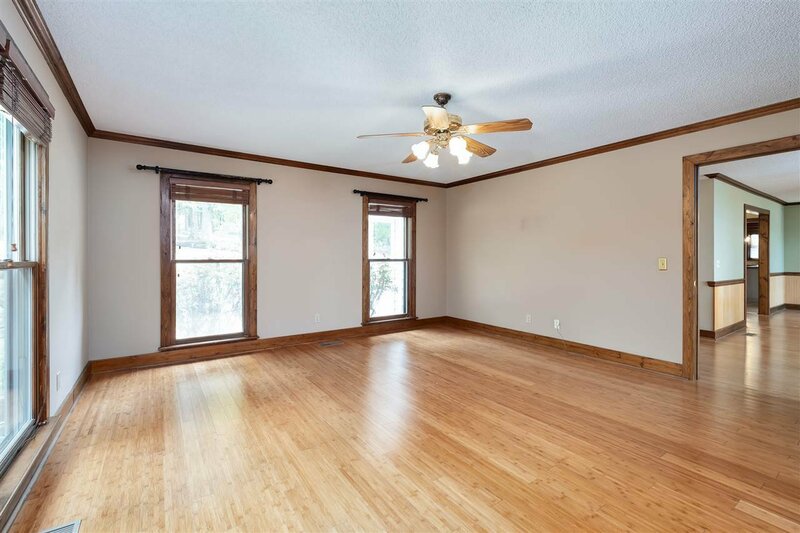 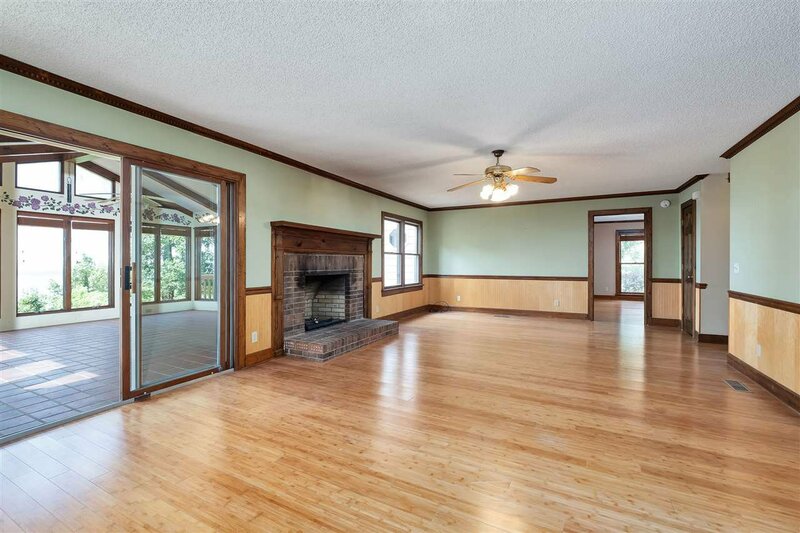 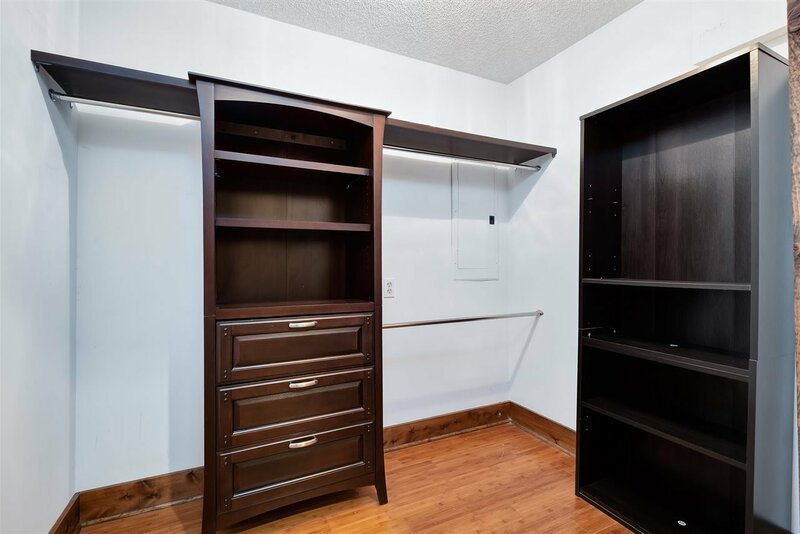 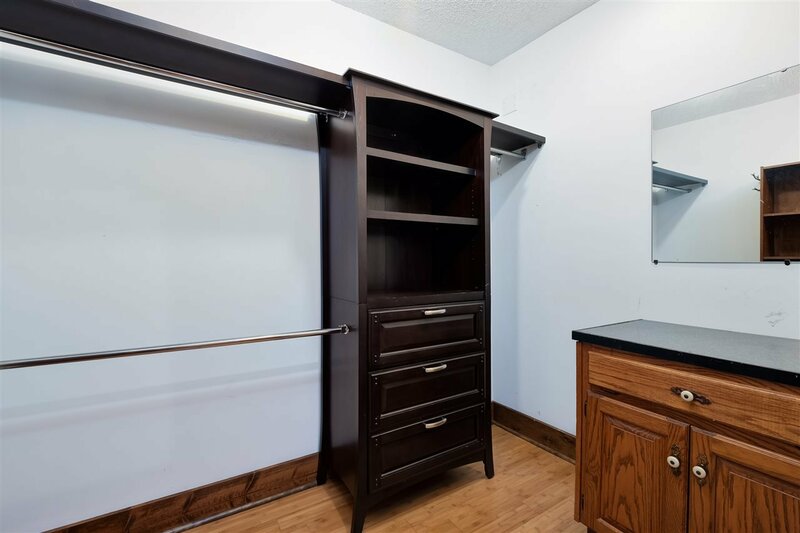 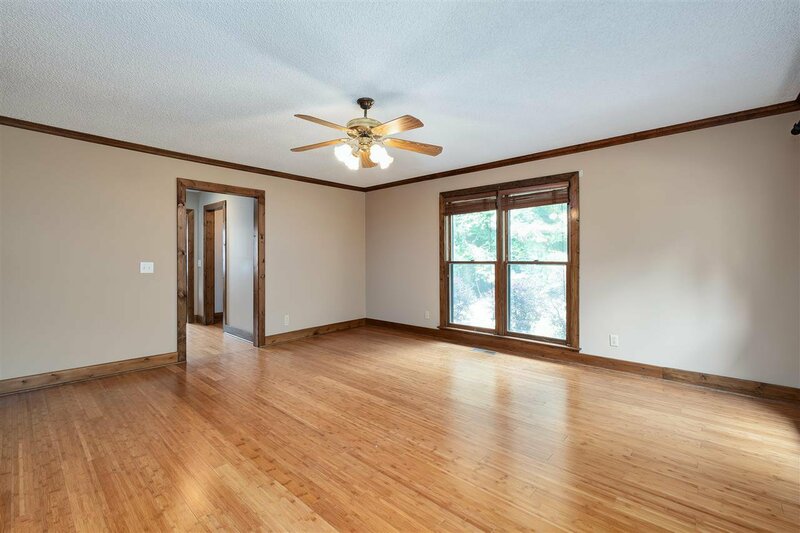 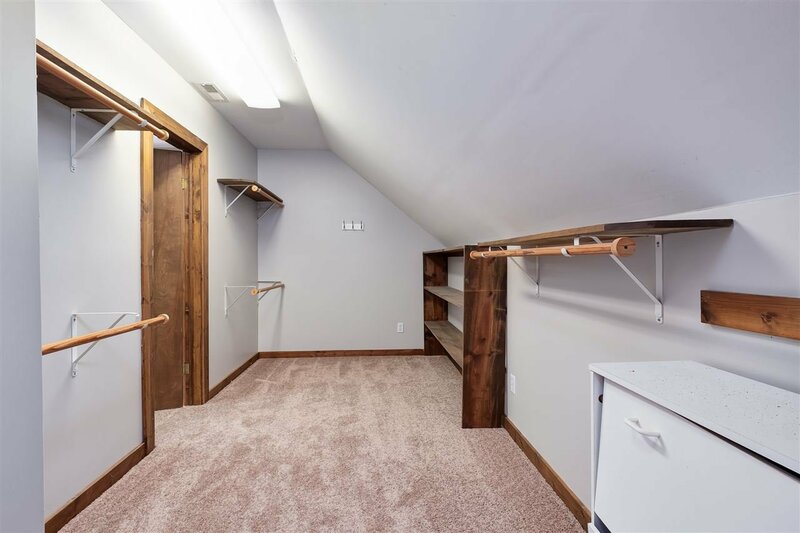 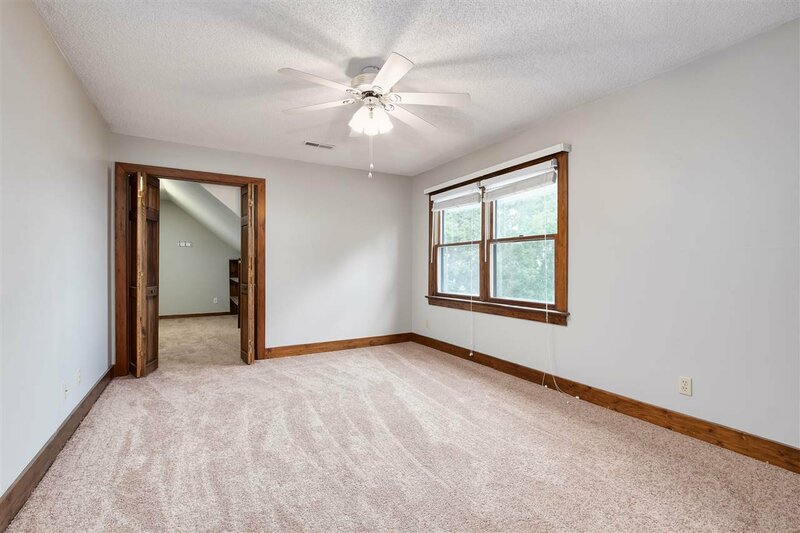 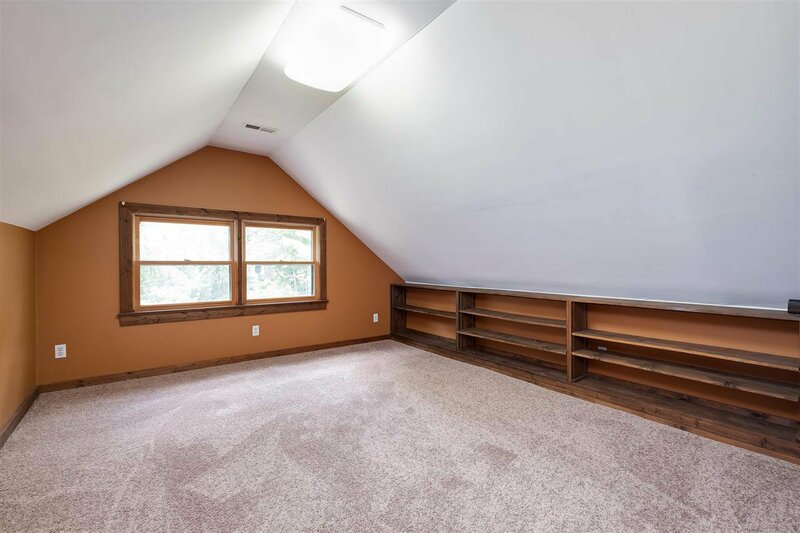 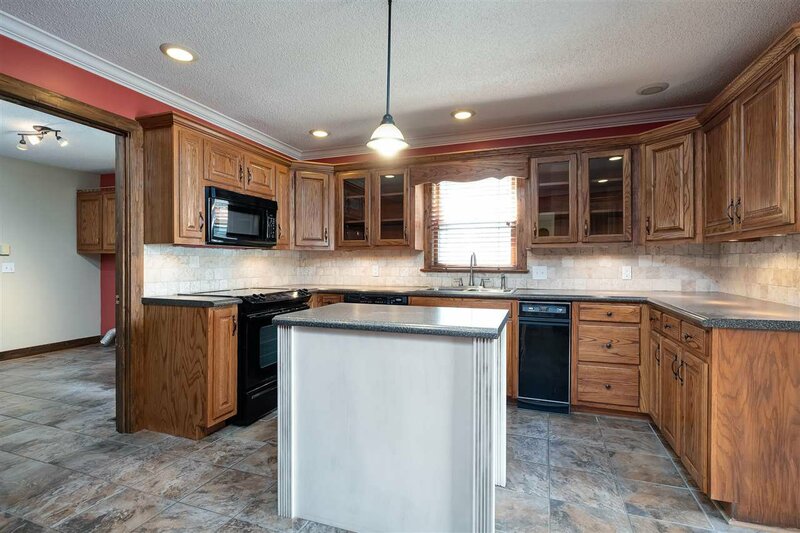 Other amenities incl Bamboo hrdwood, tile, new carpet & paint, crown molding, storm shelter, basement, utility storage, lake view decks & patios, circular drive, cul-de-sac, 2 car garage & more.